There’s something almost magical about new kitchen cabinets. That’s because they can transform an old, worn, outdated kitchen into looking like brand new! 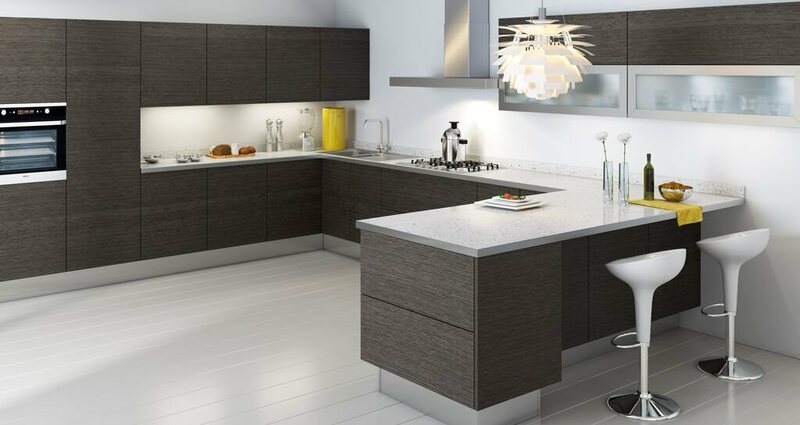 New, modern kitchen cabinets can bring your kitchen to life, making it a warmer, more inviting, and more luxurious space in your home. Your kitchen is arguably the most important room in the house. It’s where families gather, meals are prepared, celebrations are held, and the good times in you family’s life are centered. 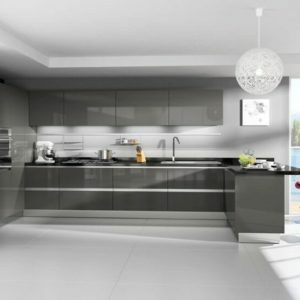 Updating your kitchen with new kitchen cabinets in South Florida will make your old, tired, kitchen look better than brand new! 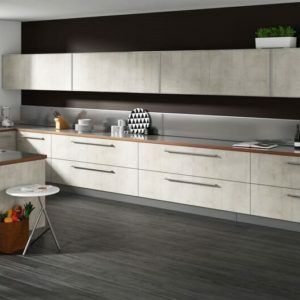 New kitchen cabinets don’t just improve the look of your existing kitchen. They also can make it more efficient and economical as well. If you are still using the same original cabinets that came with the house when you moved in, you probably already are very familiar with all their limitations. Many older cabinets have wasted space, poor design, and outdated features that are no longer relevant to modern life. 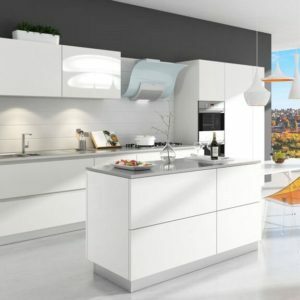 When you install new kitchen cabinets in South Florida, you can design and create your own kitchen to reflect your family’s current lifestyle. 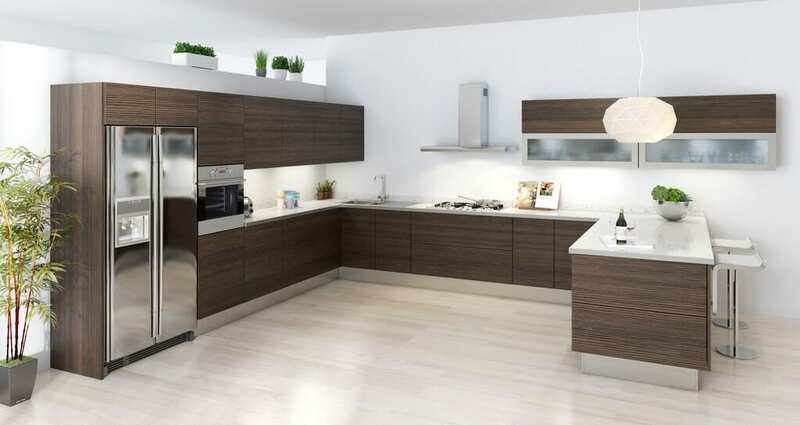 Plus, you upgraded kitchen will look so amazing that your family will want to spend more quality time there! Planning on moving to another home in the near future? 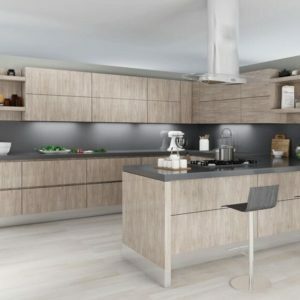 Many realtors will tell you that the best investment you can make to significantly increase the resale value of your home is to add brand new kitchen cabinets. New home buyers are looking at houses with the most modern, updated kitchens. So if your home still has the old, battered cabinets your family has been using for years, it’s going to be hard to justify your asking price. You may even have to settle for a worse deal. However, new cabinets frequently add much more resale value to a home than the cost of the investment. In some cases, homes will stay on the market a shorter period of time and sell for a higher price if they have luxurious, new kitchen cabinets from CK Cabinets. Even if you aren’t planning to move anytime soon, new cabinets can add value to your home when you are ready to sell. 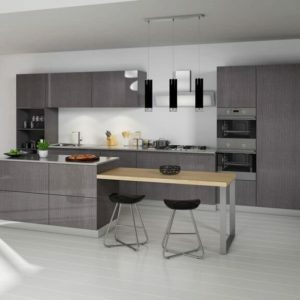 Plus, you can enjoy the benefits of having brand new kitchen cabinets South Florida in your home for many years to come. For the finest kitchen cabinets in South Florida, make your first and only choice CK Cabinets.